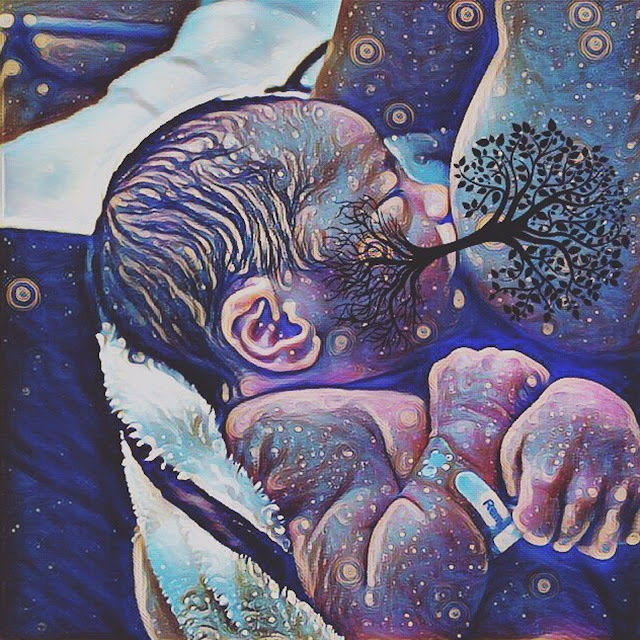 My Toddler Is Annoyingly A Sucker For Breastmilk-When Is The Ideal Age To Stop? Have you ever felt that "your toddler is annoyingly a sucker for breast milk"; vehemently refusing to quit and thus, leaving yourself/your partner wondering what exactly the ideal age is for the youngster to let go? You are certainly not alone. This is one of the many controversial and confusing topics rocking the boat in the lives of many first time parents, including my humble self 😊. Breastfeeding no doubt has been identified as the single most nutritious source of dietary requirements for every child. The World Health Organisation (WHO) recommends that where possible, every child should be exclusively fed with breastmilk only, for the first six (6) months of life. The benefits range from: better immunity/infectious disease protection for the newborn, to prevention of overweight/obesity and Diabetes Mellitus(poor internal control of blood sugar) as the case maybe. The breastfeeding mother is not left out, as they can also smile to the Health Bank with gains like: relief from unbearably painful breast engorgement, prevention of breast tissue(swelling,pain,redness & heat) inflammation and on the long run, reduced risk from breast cancer, amongst many other advantages outlined in relevant literature. So we all agree that the benefits are great but when should the young kiddo let go then? Forever or what? LOL! Not until I set out to review literature towards putting this article together, did I realise that, WHO actually recommends that "toddlers can be breast fed up to 2 years of age or beyond"! The new BIG QUESTION now is,"HOW LONG IS BEYOND? Hopefully experienced mothers who read this article and Paediatricians perhaps, should be able to make things a bit clearer in the comments section below. Other mothers should also tell us what their experiences were like and how little special one eventually stopped because 21st century babies just won't let go;especially the boys- oooooooh they will so fight you if you attempt to strip them of their birth right. For more information about breastfeeding and breast milk, kindly consult the references below.